The latest Skwee-addled offering from Sweden’s Flogsta Danshall imprint comes from electronic music veteran Beem and offers a quirky downtempo take on the sound. 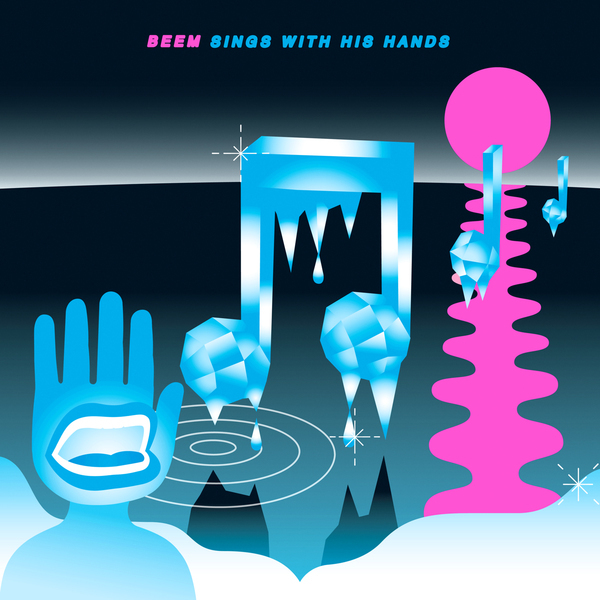 Put together with what sounds like an arsenal of decaying analogue equipment, Beem is barely even Skwee at all, and while the humour and 8-bit shakes are still just about there, there’s something more stripped down and more (dare I say it) funky here. This is a deft Scandinavian take on the slow jam, and with a track like ‘Slowdance’ (which sounds like Plone covering R Kelly) you know you’re getting something a little different. Very strange, and all the better for it, Ghost Boxers check without delay.